Most people use search engines to choose a lodging for their holidays or for a business trip. If the positioning of the structure is not the best or if there are many competitors for certain search keys, Pay per Click Campaigns are an excellent tool to reach your target audience. 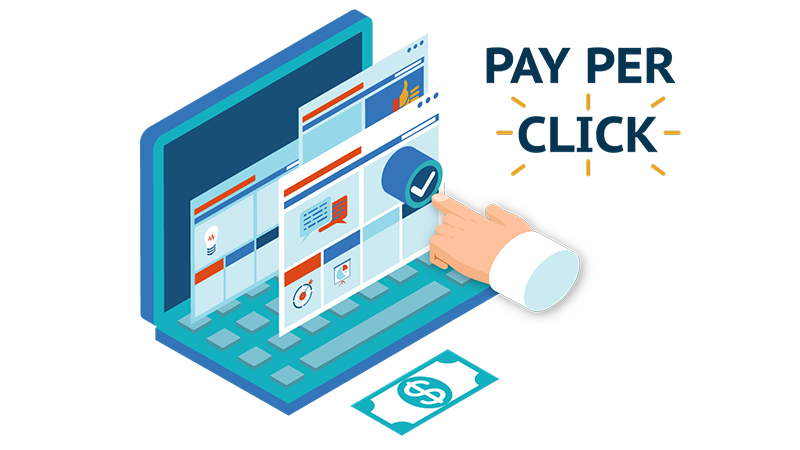 Pay per Click also has the great advantage of being measurable in terms of return on investment (ROI) compared to traditional printed advertising, televisions and radios. Furthermore, certain keywords have such a high level of competitiveness that pay per click (PPC) is the only viable way to emerge and gain visibility. In summary, Pay by Click campaigns are therefore a tool for the return of profits in the short term, with well-defined objectives and, if properly developed by professionals in the sector, they have generally positive feedback. They can complete a more complex online marketing strategy. We have been managing numerous Keyword Advertising campaigns for a long time, with positive ROI and satisfied customers. Let’s set goals together with the managers of the tourist structure and, to achieve them, we plan the best strategies that allow you to have a positive ROI. 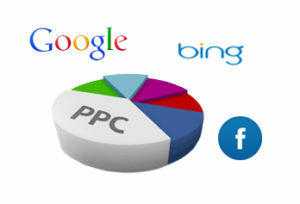 We are certified by Google AdWords and Bing Ads.